Unless you deliberately avoid health related topics and discussion, you probably know the bad reputation sugar has within the health industry. Many of us know that this is not necessarily a new thing; in fact, sugar has always been a “no-go” or a “sometimes” food for most health professionals. The latest research, however, is even clearer about the dangers of added sugars in foods. And sugar is present in more foods than ever. When we began avoiding fat during the 80s and 90s we replaced fat, which tastes good, with sugar. This is alarming because we know the harmful role that sugar plays in tooth decay and the damage it can do to our overall health. At Prevent Dental we want to be your partners in understanding and battling our dependence on sugar! Last year the World Health Organisation revised its sugar guidelines, recommending that no more than 10 per cent of daily energy should be consumed from “free sugars”, which include “added sugars”, plus sugars that are naturally present in honey, syrups and fruit juices. Cancer. A study published in the Journal of Clinical Investigation points to sugar as a fuel source for existing cancers and as a primary factor in the initiation of cancerous characteristics in previously healthy cells. Research by America’s National Center for Biotechnology Information found that those who ate a diet with a high glycemic load (GL) increased their chances of developing prostate cancer by almost 30%, rectal cancer by 44%, and pancreatic cancer by 41%. Overweight and obesity. There are few easier ways to pack on the pounds than by eating a high sugar diet. Cardiovascular disease. People who get 17-21% of their calories from sugars are at a 38% higher risk of dying from cardiovascular disease than those who consume just 8% of their calories from sugar. Diabetes. The disease affects nine percent of the global adult population and causes 1.5 million deaths each year. In 2013 researchers from the Stanford University School of Medicine, the University of California-Berkeley and the University of California-San Francisco examined data on sugar availability and diabetes rates from 175 countries over the past decade and found evidence to suggest a direct link. Alzheimer’s. A study published in the American medical journal Neurology found that high sugar levels over the long-term were shown to shrink the hippocampus – commonly found in Alzheimer’s patients. Liver Disease. Liver cells break down fructose by turning the sugar into fat. Fat droplets can accumulate in the liver cells, which can result in non-alcoholic liver disease. If untreated the liver becomes scarred, leading to cirrhosis and irreparable damage. Check labels on all products. Check labels for hidden sugars with unusual names such as sucrose, glucose, fructose, maltose, molasses, hydrolysed starch, and corn syrup. Watch what you eat for breakfast. A healthy breakfast is possibly the most important meal of the day and will stop snacking mid-morning. Is it snack time, what shall I eat? If you have the urge to snack throughout the day, consider a handful of nuts or sugar free foods. Fat free does not mean sugar free! Many ‘fat free- healthy options’ such as yoghurts contain high levels of fructose or refined sugars. Reduce alcohol intake Alcohol accounts for 11% of the UK population’s daily intake of added sugar. Water is your friend. Not only is water consumption associate with eating less sugar, but drinking water, or rinsing with it, after consuming sugar, can limit the damage sugar can do to teeth. And, last but never least, one of your best weapons against the dental damage caused by sugar is good home care (brush and floss regularly! 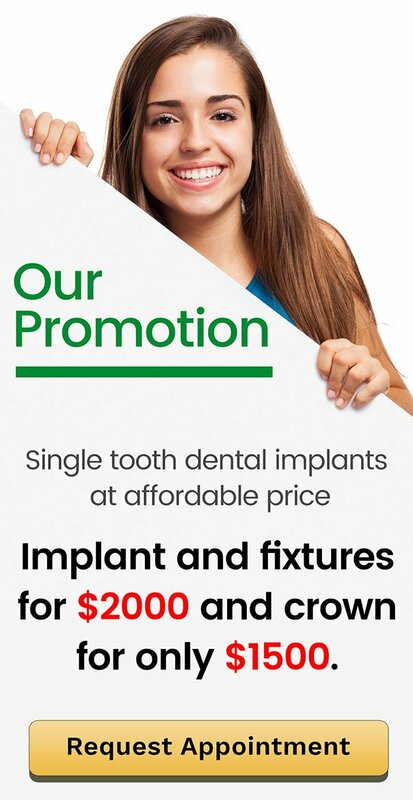 ), and regular appointments with your Prevent Dental dentist! At Prevent Dental Suites, we go above and beyond to help improve your dental care and oral health for the holiday seasons, the year, and your lifetime. We are your partners in dental and general health! Contact us on (07) 3886 2428 or book your appointment TODAY!